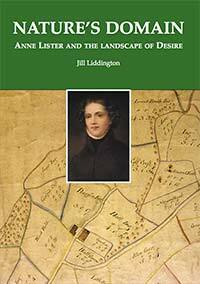 This latest Anne Lister book also documents how she began redesigning the Shibden landscape and playing a new role in the local political tumult after the passing of the great Reform Bill. This dramatic story, hitherto unknown and never before unpublished, unfolds to New Year's Eve 1832. It records how Anne Lister's indomitable will enabled her to mould nature to her own powerful desires.